The tale is just beginning. Read about our story and get to know what we’re all about. We have our full menu for you to see. Don’t get too mesmerised by our selection! Don’t be shy if you are curious about anything regarding our food, and practice. 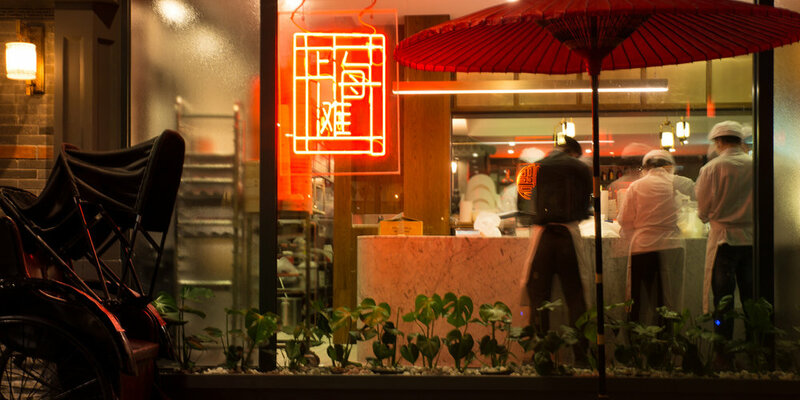 Shanghai red is home to dishes you know & love. 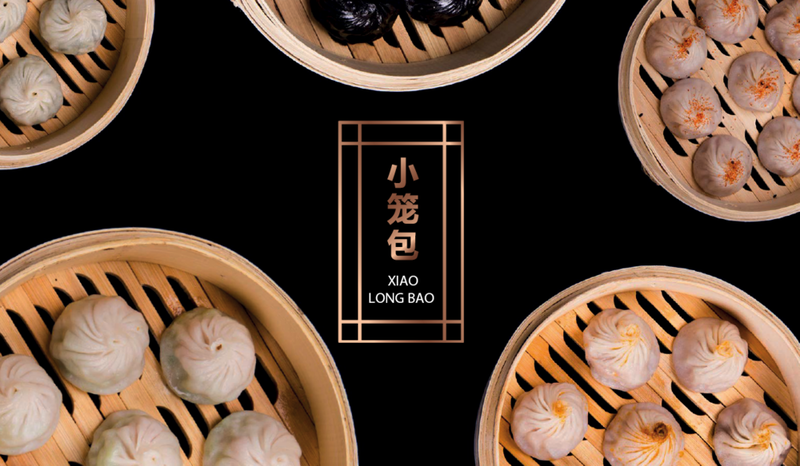 We keep the Shanghai tradition close to heart and we wish to deliver the tastiest, comforting and most memorable food experience.